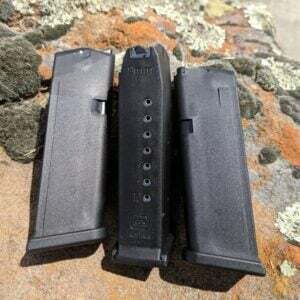 These 100% genuine Glock 43x / G48 OEM 9mm magazines are brand new & never fired. They are without packaging which is why we can sell them at a lower cost compared to new, in box magazines. We have the 10 round versions with the orange follower. We also have OEM Glock Double Stack 9mm magazines available HERE. Please note that these will NOT work with Glock 43 firearms. DUE TO THE REDUCED PRICE OF THESE MAGAZINES WE ROUTINELY SELL OUT. 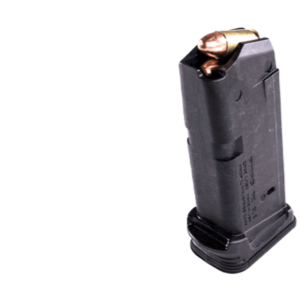 ONCE WE HAVE 30-40 MAGAZINES AVAILABLE, WE ADD THEM TO THE SITE. TO BE NOTIFIED OF A RE-STOCK, SIGN UP FOR EMAILS ABOVE. EMAILS ARE SENT ON A FIRST COME, FIRST NOTIFIED BASIS TO TRY TO MAKE IT AS FAIR AS POSSIBLE. WE USUALLY RESTOCK EVERY 1-2 WEEKS. 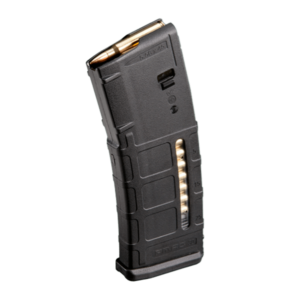 Buy our Glock 43X Mags or our Glock 48 Mags today. 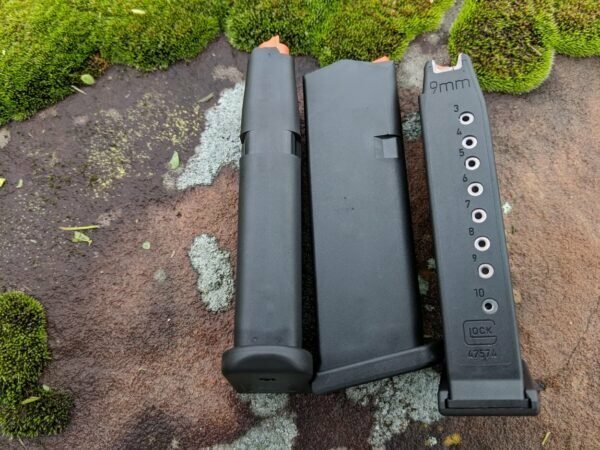 Quality was as expected for glock OEM. Good mags, thousand rounds in and no issues.